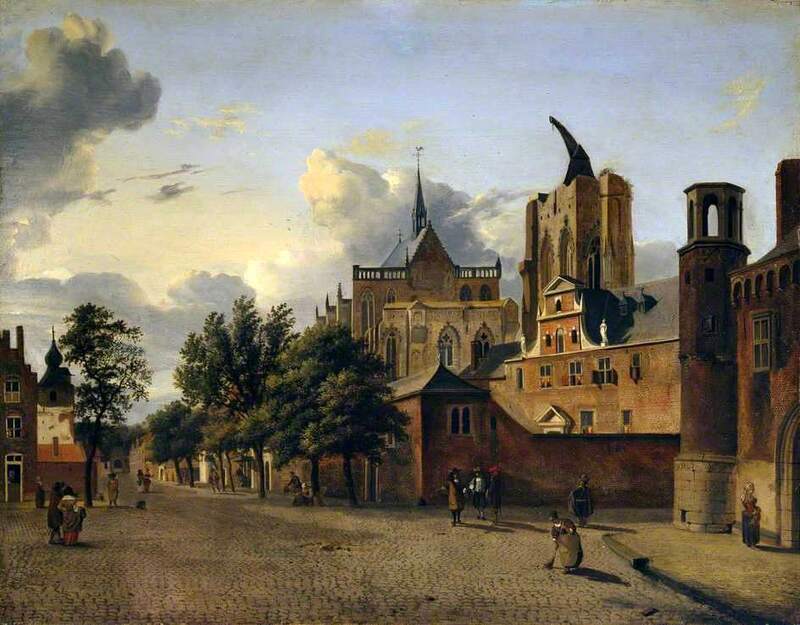 Canaletto – Manchester Art Gallery 1984.31. 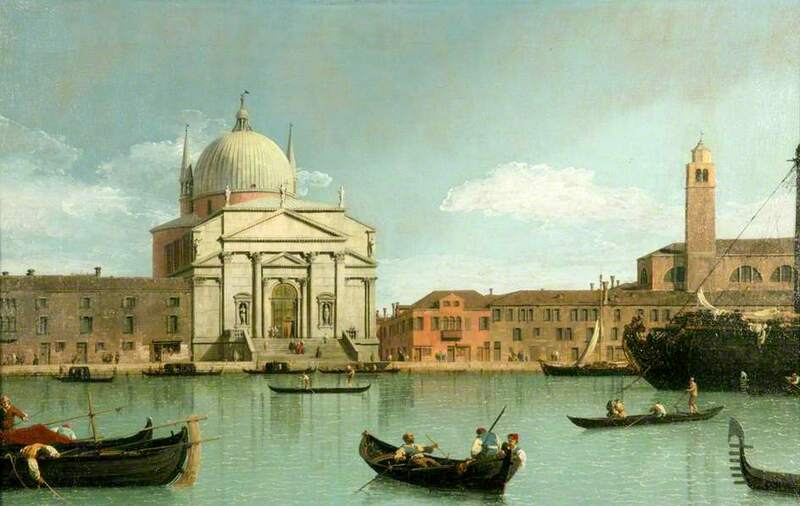 Title: The Church of the Redentore, Venice. 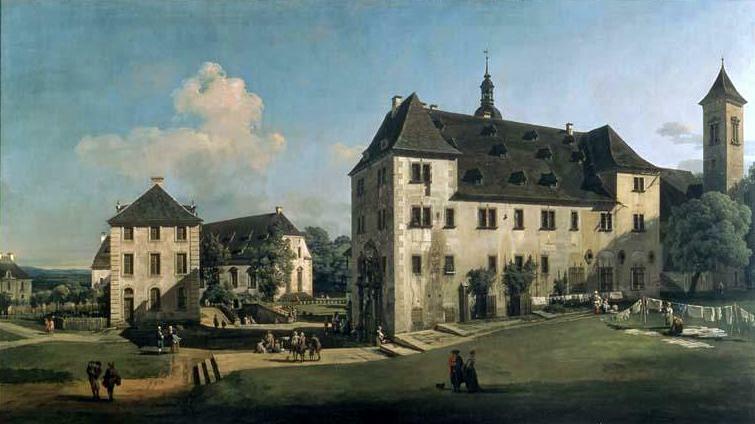 Date: c.1740. Materials: oil on canvas. Dimensions: 61 x 94.5 cm. Nr. : 1984.31. Source: http://www.apostleschurch.org/wp-content/uploads/2015/08/gmiii_mcag_1984_31_large.jpg. I have changed the light, contrast and colors of the original photo. Materials: oil on canvas. Nr. : 1918.405. Dimensions: 35.5 x 61.9 cm. 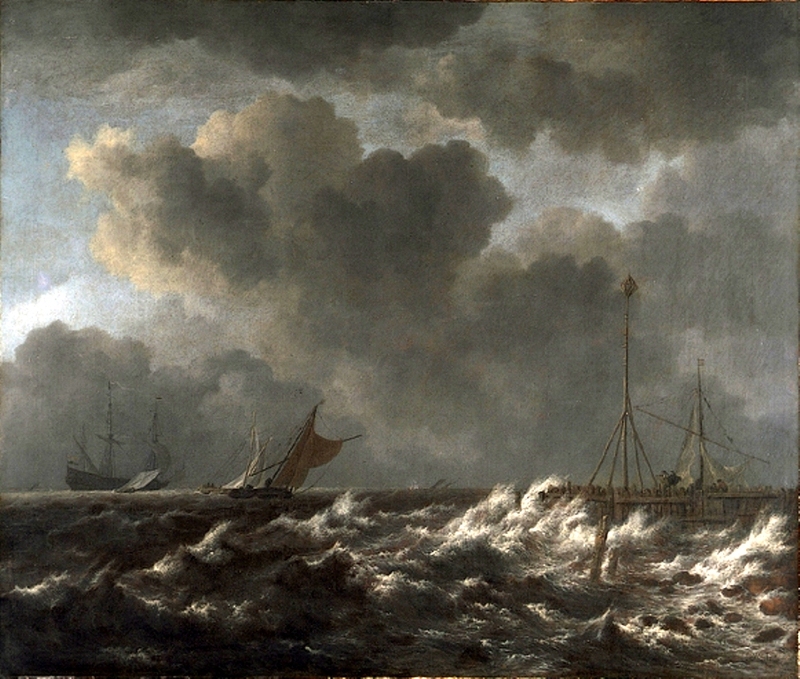 Source: http://ichef.bbci.co.uk/arts/yourpaintings/images/paintings/mcag/large/gmiii_mcag_1918_405_large.jpg. I have changed the contrast of the original photo. Materials: oil on canvas. Dimensions: 85.3 x 100.4 cm. Nr. : 1955.124. Source: http://img-fotki.yandex.ru/get/5010/146620994.224/0_88a23_4bc41600_orig. P.S. I have changed contrast of the original photo. Materials: oil on canvas. Dimensions: 31.7 x 40.5 cm. 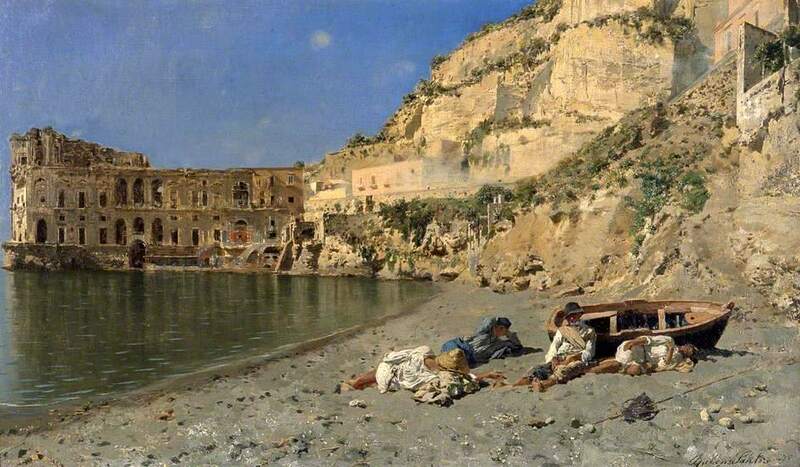 Source: http://ichef.bbci.co.uk/arts/yourpaintings/images/paintings/mcag/large/gmiii_mcag_1979_463_large.jpg. P.S. I have changed the contrast of the original photo. Materials: oil on canvas. Dimensions: 133.9 x 238 cm. Acquisition date: 1982. Nr. : 1982.712. Source: http://ichef.bbci.co.uk/arts/yourpaintings/images/paintings/mcag/large/gmiii_mcag_1982_712_large.jpg. I have changed the contrast of the original photo. Materials: oil on canvas. Dimensions: 133.4 x 238.8 cm. Nr. 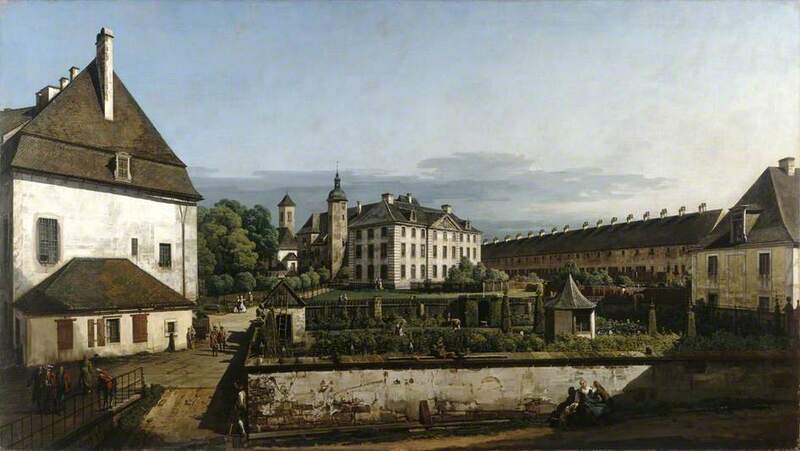 : 1983.806. http://www.terminartors.com/files/artworks/1/3/1/13150/Bellotto_Bernardo-The_Fortress_of_Konigstein_Courtyard_with_the_Magdalenenburg_painting.jpg. P.S. I have changed the light, colors and contrast of the original photo.